Years of experience have taught us the essentials when it comes to putting together the perfect itinerary for the concerned individual traveler. 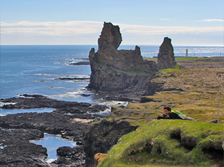 Whether it is a day tour or a complex long tour through Iceland. We do the digging and you concentrate on the fun. 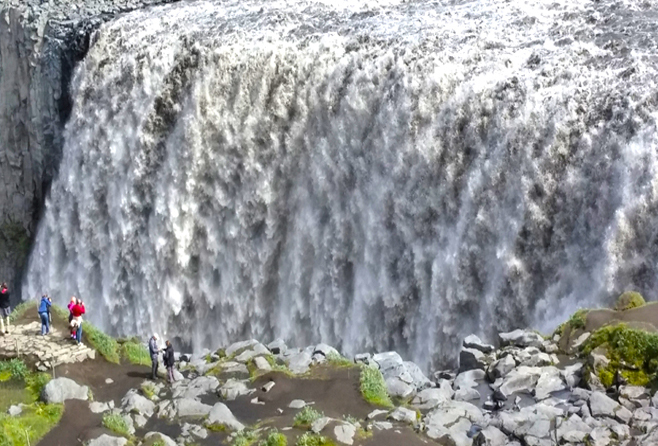 We'd like to talk to you about your unique private tour in Iceland. 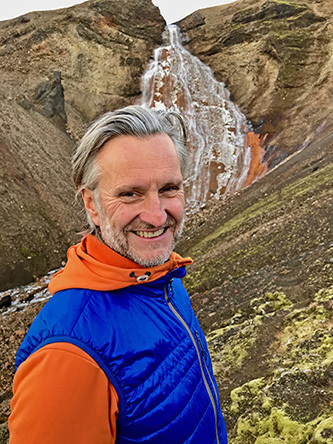 Kristján Jónsson, guide, artist and founder of Iceland Discovery. We answer within 24 hours and you can get a quote and a personal itinerary suggestions. 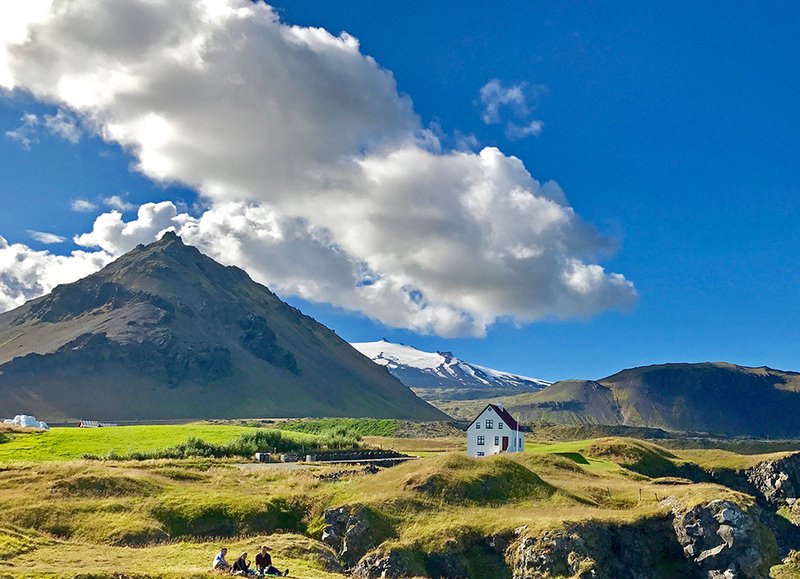 This 3-day tour is build around the magic of Snæfellsnes peninsula and more favorite spots in the west. 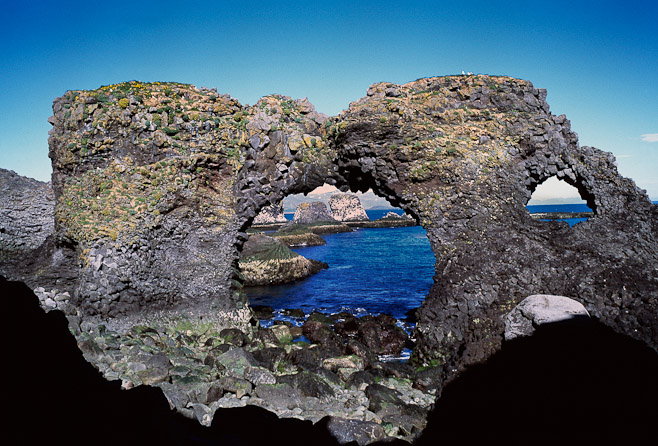 Westman Island is a special place just of the south coast. 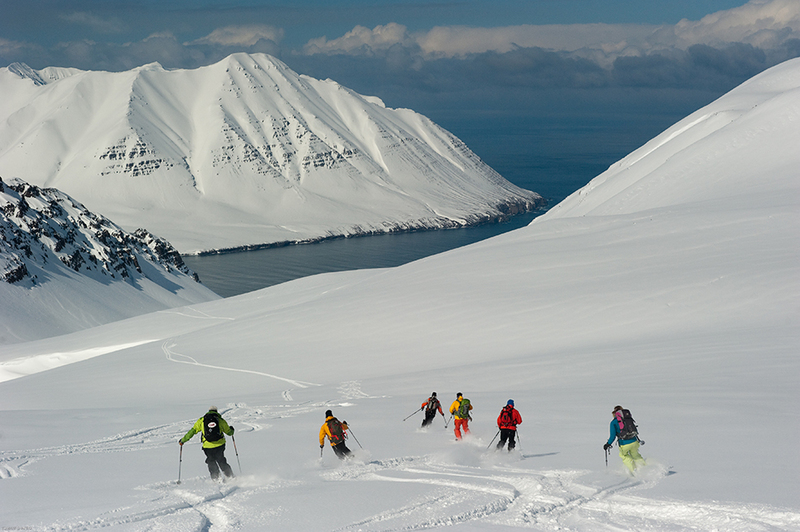 The nature reserve Fjallabak is the pearl of the highland! 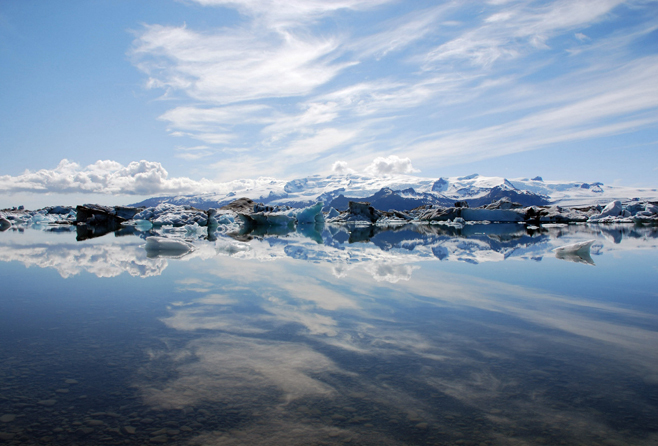 Come and see it all and take the Iceland grand tour. Days of complete surprises, different landscapes and delights every day. 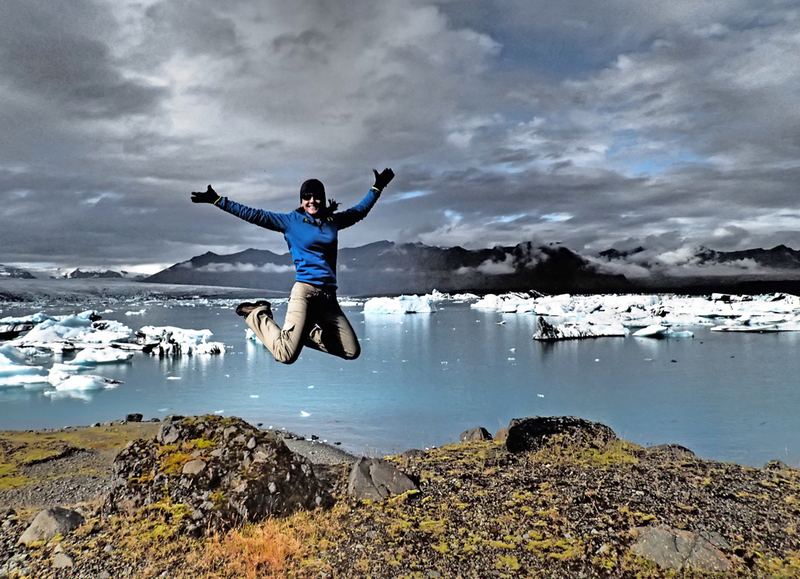 This tour takes you both to the outside and the inside of a volcano, the Glacier lagoon and some amazing nature reserves. 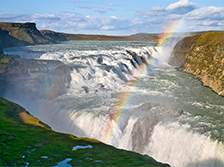 Walk between the dividing tectonic plates, see the mighty waterfall Gullfoss and the water spouting hot springs at Geysir. 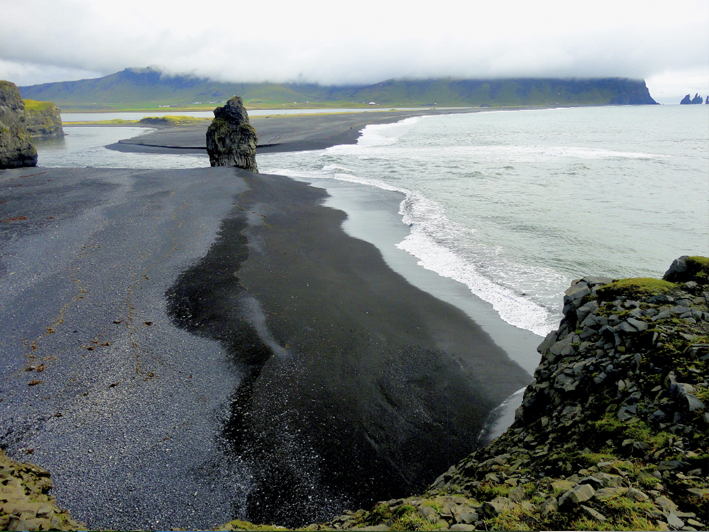 Stroll on a black sand beach, see some pretty amazing waterfalls and enjoy the view towards the glaciers. 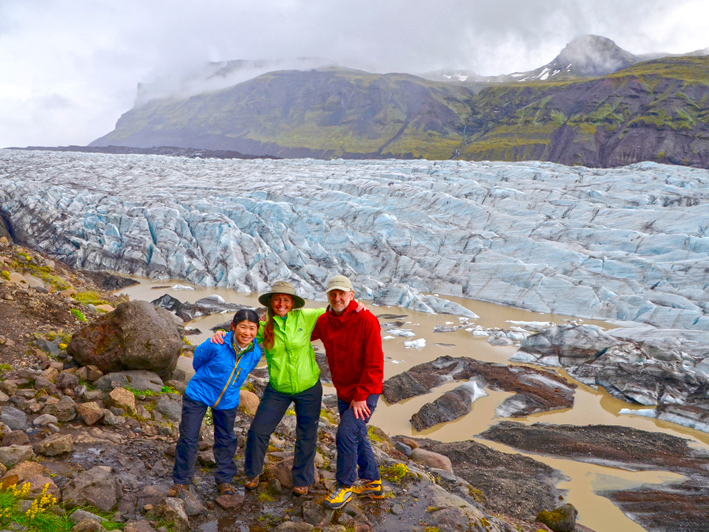 A long day to enjoy the highlights of the south coast on your way to the Glacier Lagoon – the lake of the icebergs. The stunning landscape of this peninsula is a micro cosmos in all its variety and the best thing is you are taking the path less travelled. 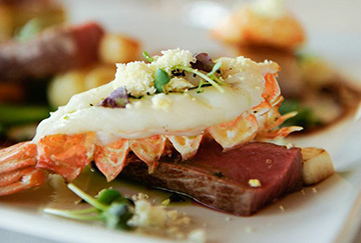 Depending on your needs and preferences, we will find you the best possible accommodation to suit you and your party. 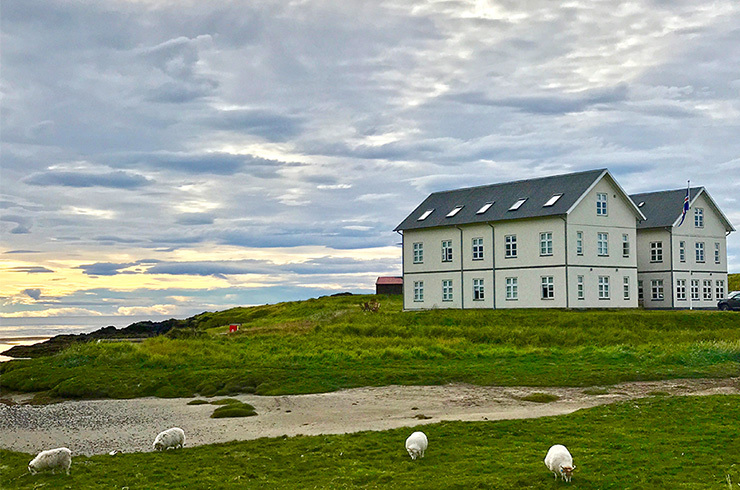 We can guide you to all the best eateries in Iceland. We know all the best-kept secrets in every corner of our precious island! 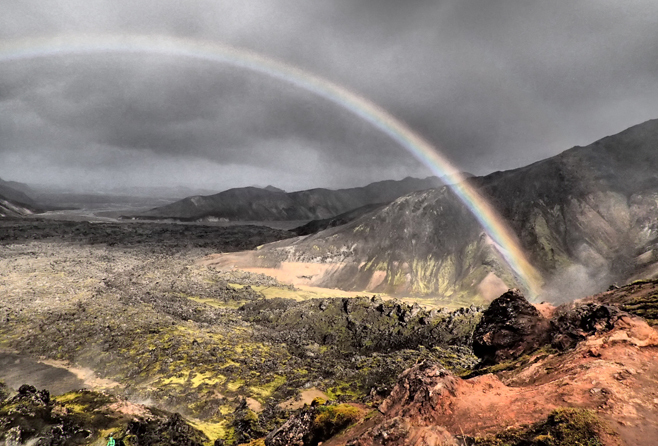 Horseback riding, glacier walks, snowmobiles, strolling on a black sand beach, geothermal spas, stand on a volcano … anyone? 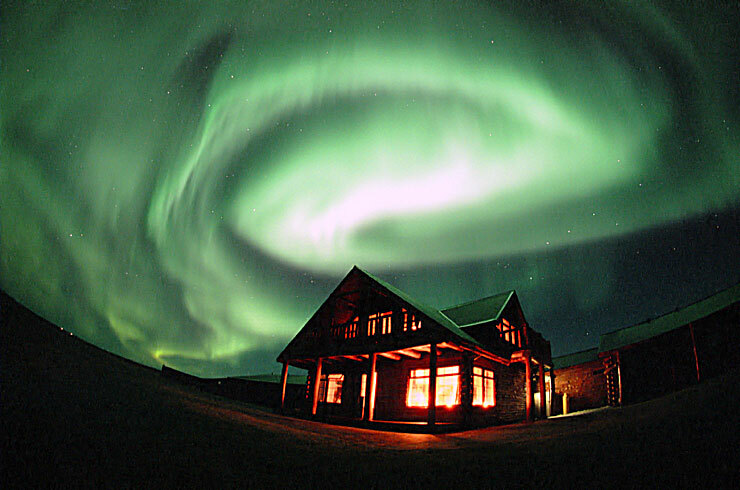 Seeing the Northern Lights is one of the most breathtaking experience one can have. It’s your turn to see the magic!